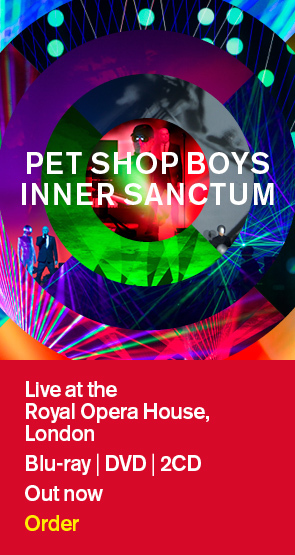 Pet Shop Boys are excited to announce that the Super Tour will be heading to Asia in 2019. The tour has so far seen Neil and Chris perform 90 shows in 25 countries since 2016 and next year will visit Singapore, Hong Kong and Tokyo before concluding in Osaka. Pre-sale dates and ticket information can be found below. Pet Shop Boys are currently working on a new album planned for release in the second half of 2019.